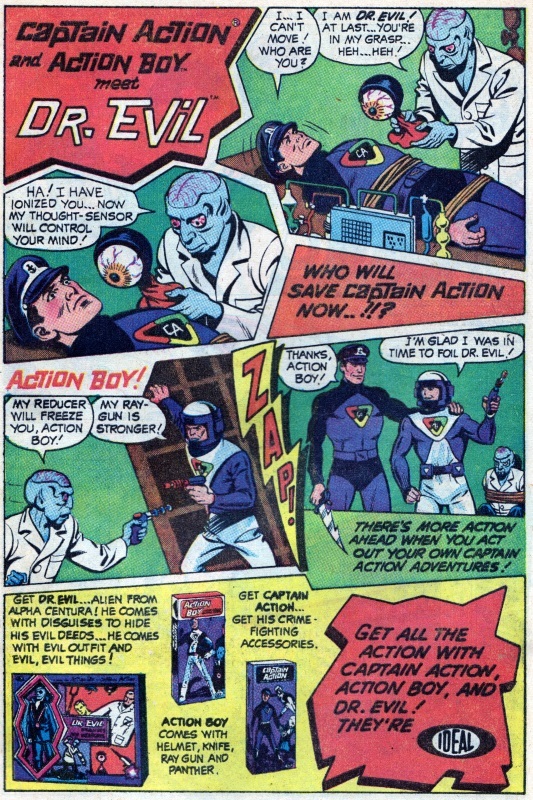 Captain Action was an action figure from the 60s that had a short lived comic book published by DC; have a quick look at the Wikipedia page here for more info. 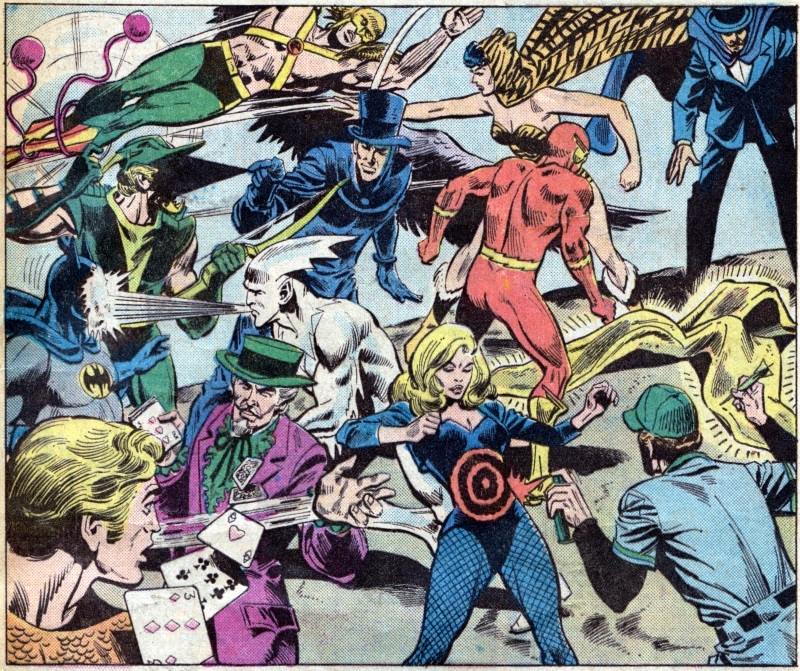 By the way, the second issue featured a cover that I’ve included in the pre-Crisis section of the COIE #7 homages page which you can find here. 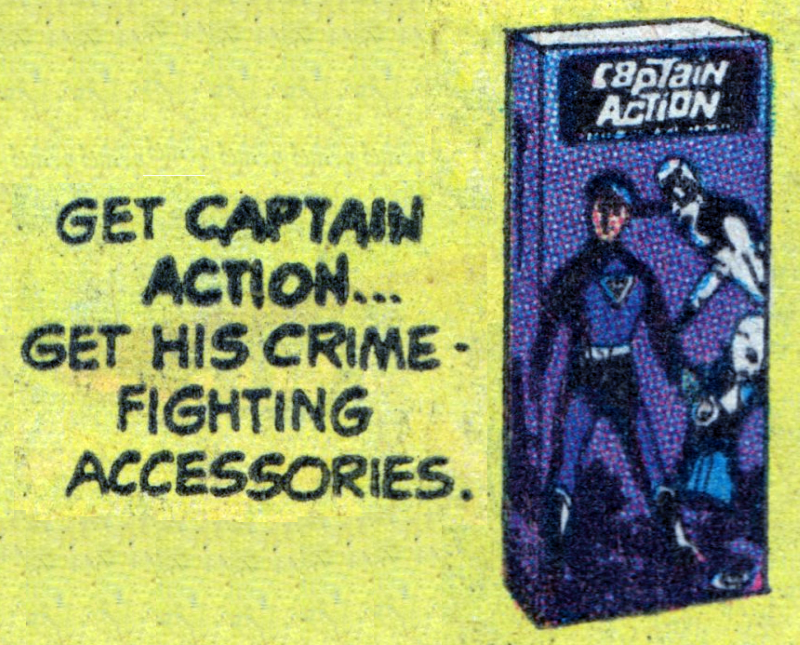 Captain Action comes with “crime fighting accessories” . . . but we’re not going to tell you what, oh no . 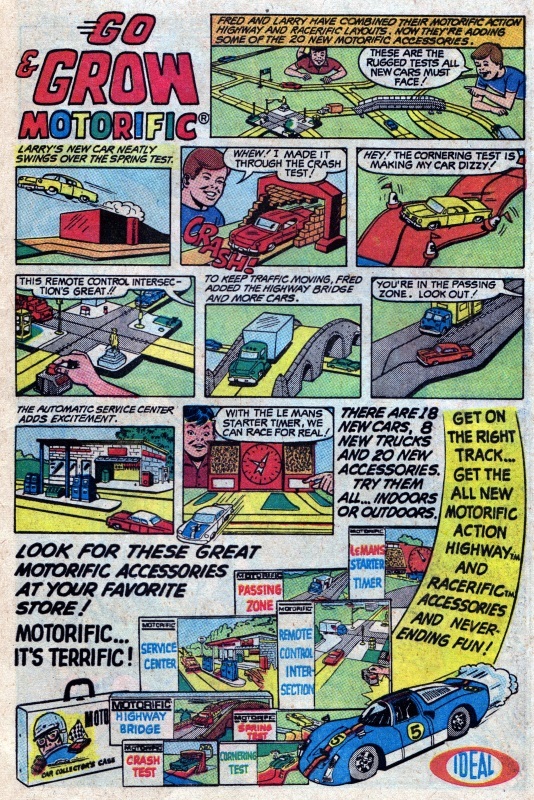 . . no, you have to buy the toy – sorry, action figure, to find out. Action Boy? 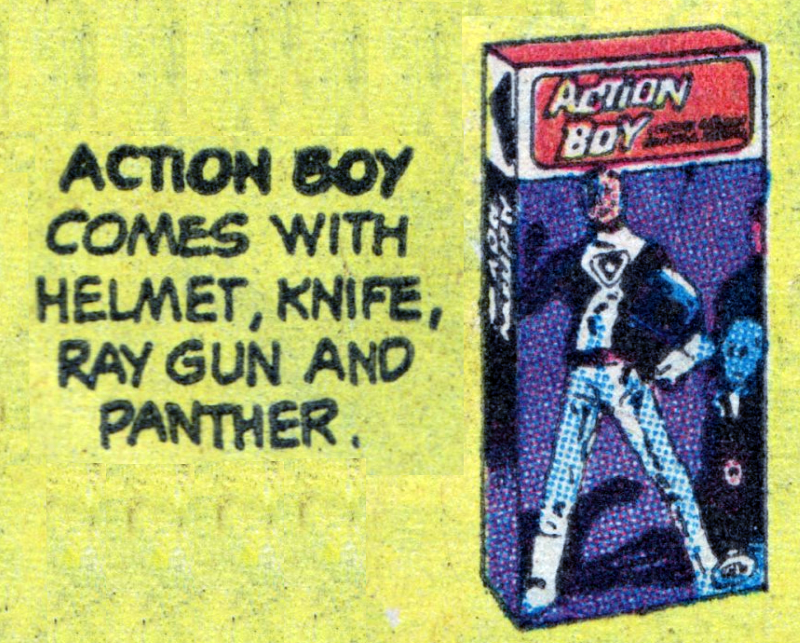 Oh he has a helmet, knife, ray gun and panther. A freaking panther?! What the hell? 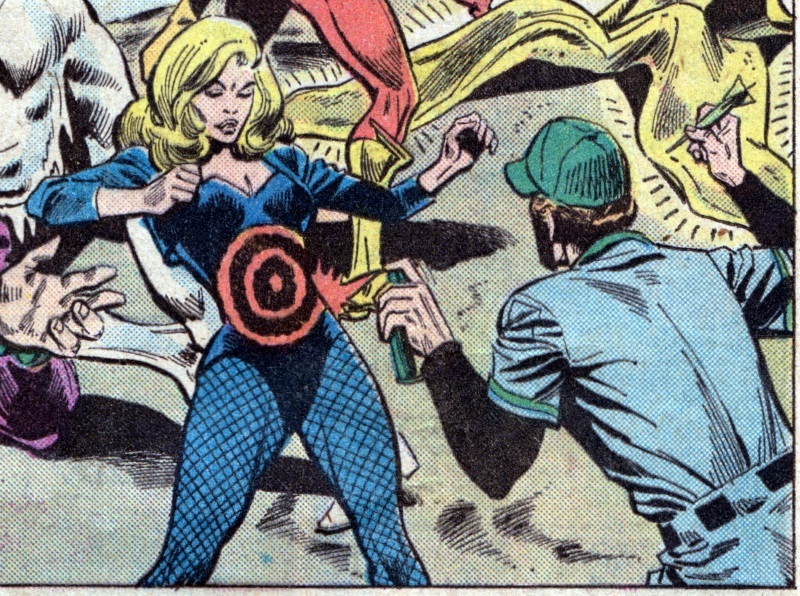 I know this was still the era of the teen sidekick but you let this kid walk around with a panther?! Dr Evil – he’s evil! You can tell by his deeds . . . which are evil! And his outfit . . . is evil!! Man . 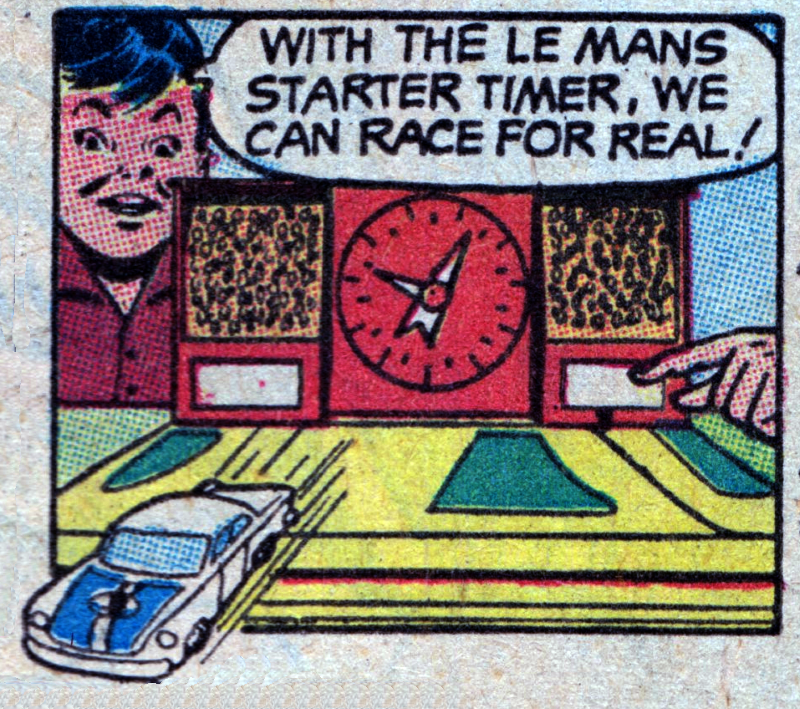 . . the 60s, eh? Seriously? “All new cars” have to go through the following? Who’s driving their new car through what appears to be a brick wall? At least the above are more run of the mill road tests. 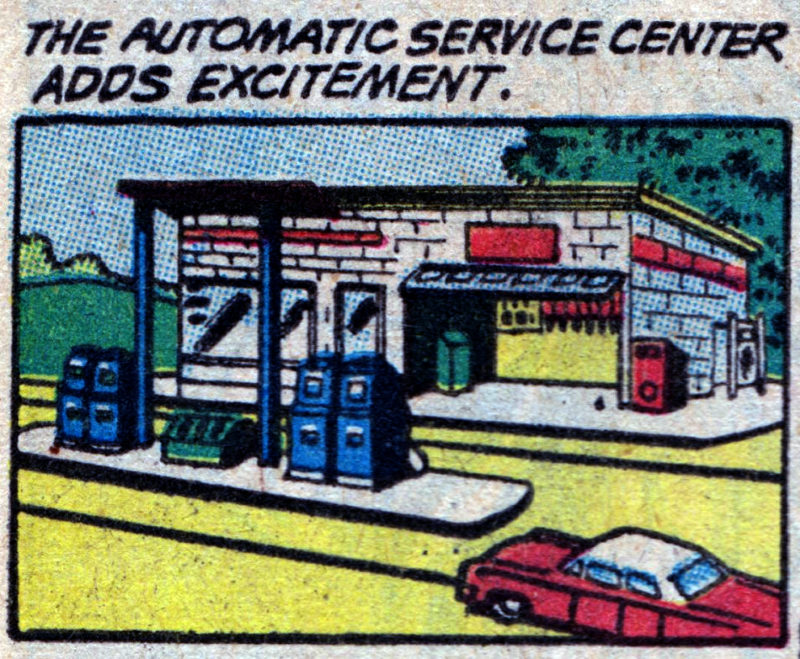 An “automatic service centre adds excitement“?! How is an automatic service centre exciting when compared with driving through a busy intersection, racing against the Le Mans timer or even crashing through a brick wall? What were you telling your children in the 60s, America?